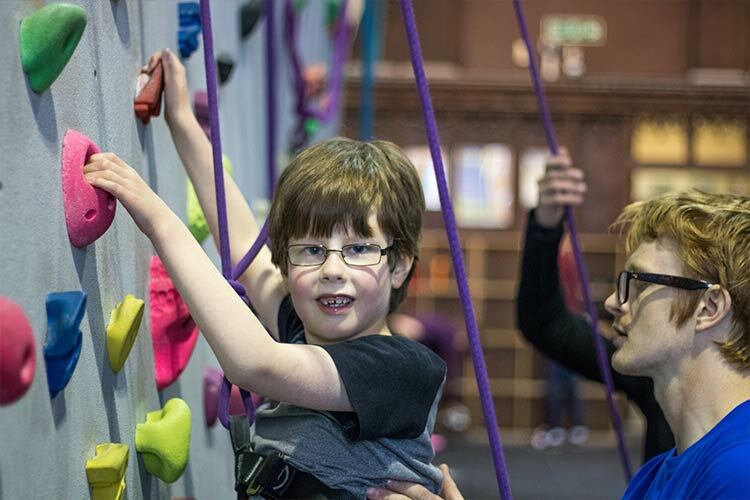 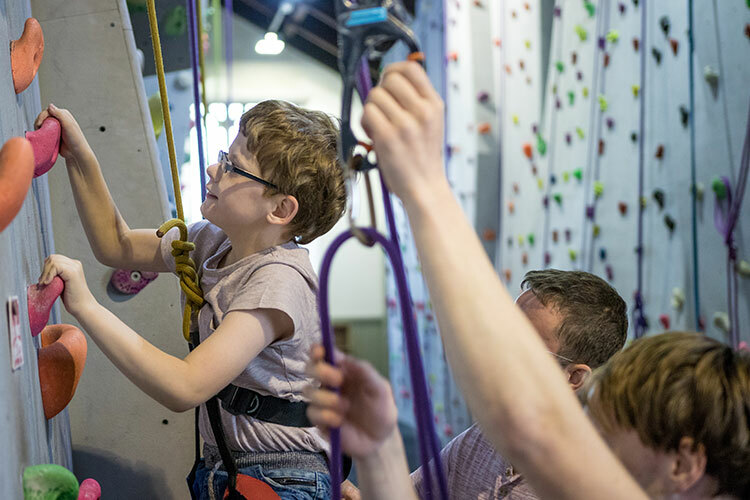 The Newcastle Climbing Centre is the premier indoor climbing venue for Tyneside and the North East and one of the best indoor climbing venues in the UK. 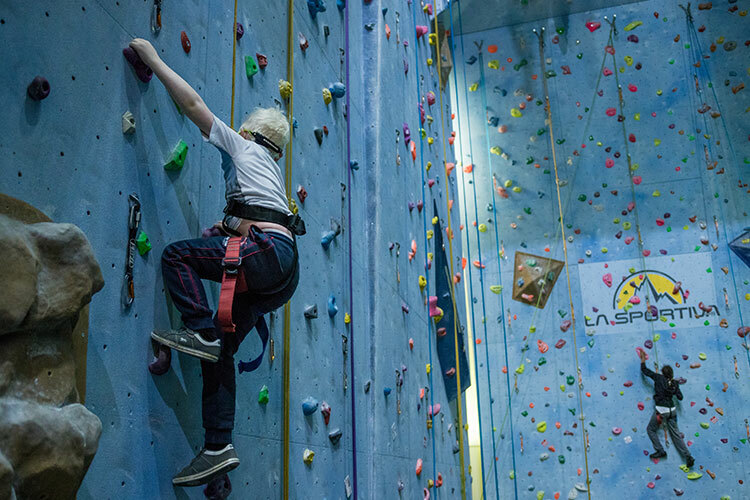 It has a spectacular climbing environment with an internal height of 15 metres and over 1200 square metres of climbing walls for roped climbing and bouldering. 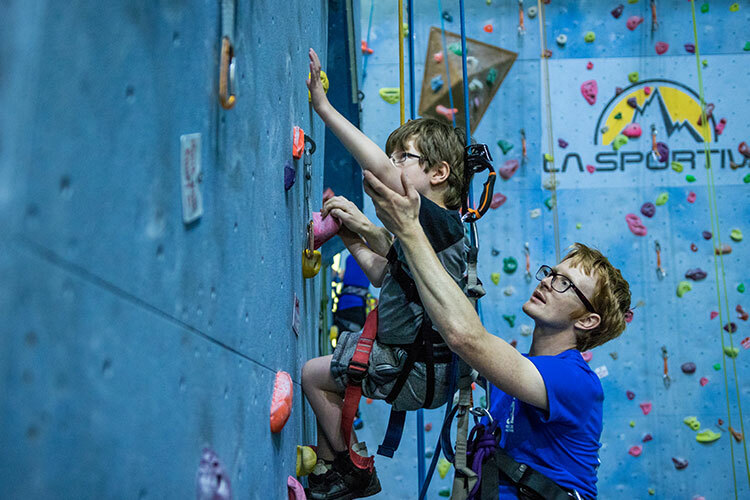 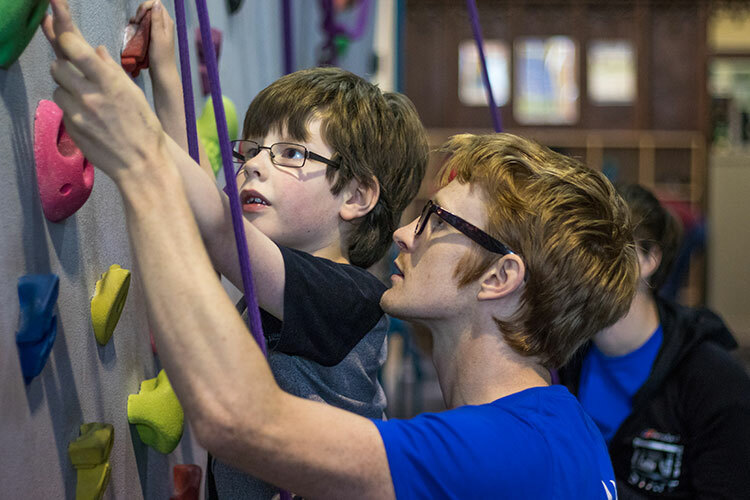 Whatever your standard of climbing there are features and challenges to suit your ability and your ambition. 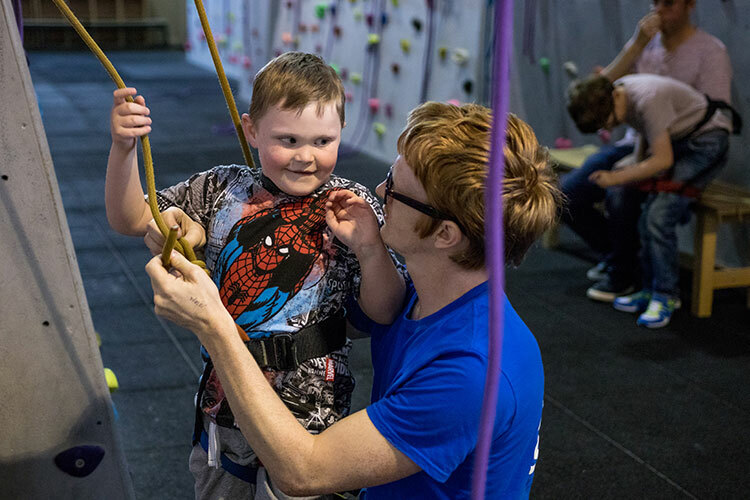 The event is suitable for children aged 5 and over. 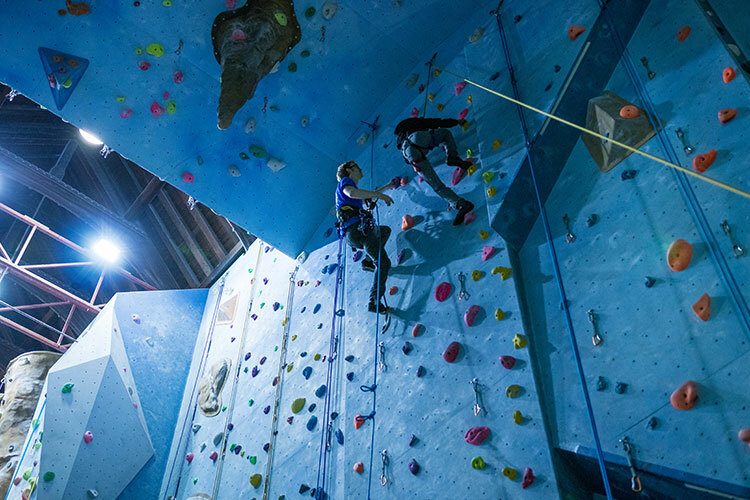 Siblings and parents are welcome to climb too. 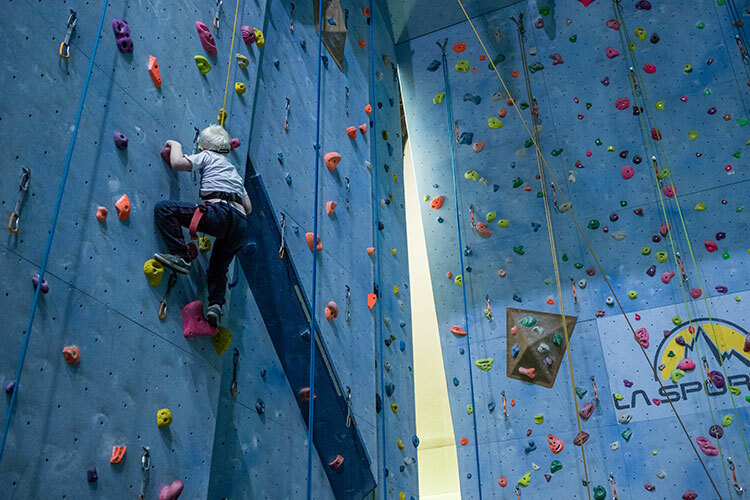 There are two one hour sessions 1.30 – 2.30pm and 3 – 4pm. 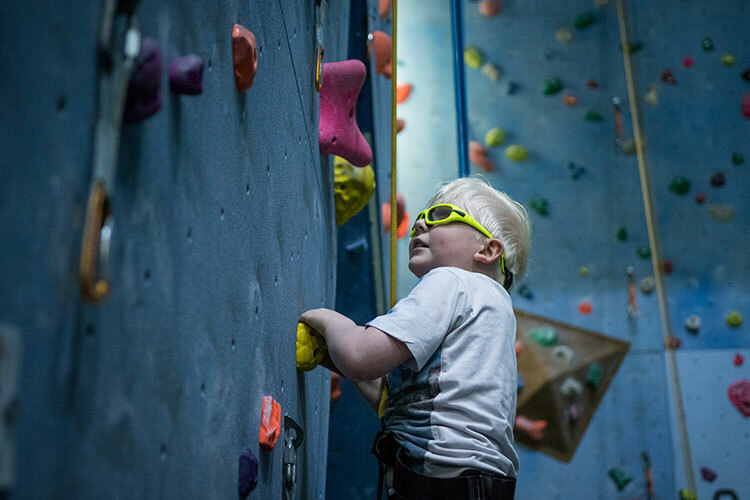 If you would like to attend, please book your place by filling out the form on this page, or alternatively telephone the Useful Vision office on 0845 604 8491 or email office@usefulvision.org.uk.